Kick starting your new business, launching of new products which is relevant to your path if may be your product is unique and very user-friendly means How you’re going to confess, expose your new brand? How it would be possible for you to reach your potential audience? So many companies are getting lacked in this area since they have no idea about reaching the audience in the right way even if they have done good SEO job in intention of increase of visitors. Then the visitors are just wandering into their site and left within a minute because your sites need more marketing stuff beyond your website so you should reach your audience apart from your social media marketing, E-mail campaigns. Here is your solution to promote your brand to the next level with Google Display Network. You may argue with me as myself running the ads campaigns via adwords so Why I need this Google display network? You can target only based on websites, keywords in the content of the text or topic and place ads by site name with Google adwords. But this Google Display Network is the power of outside of search engine it runs your ads in network such as YouTube, Gmail and more than Google website partners which includes Adsense and Double click ad exchange partners that allow the text and display ads in their site pages. You can able to run you your ads in many forms such as image ads, text ads, rich media ads and video ads with Google Display Network (GDN). It will be a very effective strategic marketing tool to improve your adwords/Pay-Per-Click. Why Use Google Display Network? 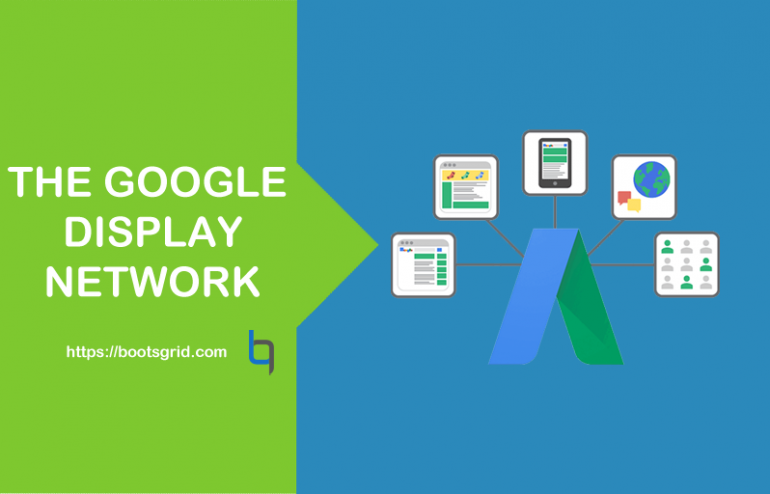 Really Google Display Network assist you in advertising your products by displaying in comprised networks such as You Tube, Gmail and other network then you can able to display your ads in any form such Text ads, image ads, rich media ads and video ads. Google ads display your ads in any form and wherever you want and of course it display your ads over millions of websites and apps so it will reach your audience wherever they are which will lead to bring your potential audience to your site as visitors. In future it may increase your conversion rate by the frequent visitors. Another great marketing strategy with Google Display network is displaying your ads in Banner with images, rich media it will include customized layouts, interactive elements and animations etc. You can also display your ads by using Google display network with simple and easy steps Pick your ads format in which format you’re going to display such as simple text ads or using any images and decide where your ads are going to display which is very crispy way of reaching your audience based on their interest, demography. And set your budget limit for your ads you won’t pay for displaying your ads but you only pay for someone one click your ads, watched your video on youtube or calls your business. REACH PLENTY OF AUDIENCE there is 2 millions of websites in their network so it’s very easy to reach more audience and it greatly increases the exposure and reach of your adverts if you use search ads in Google it only reach people who visits the Google with particular keywords but you go with display network it will reach even those who are not Google searched in their lives. CHEAPER COST PER CLICK compares to Google search ads platform in Display network cost per click is cheaper by default. You can continue to target your audience those who showed their interest in your product without extortionate charges. This is best solution for advertiser who earns more out of their money. 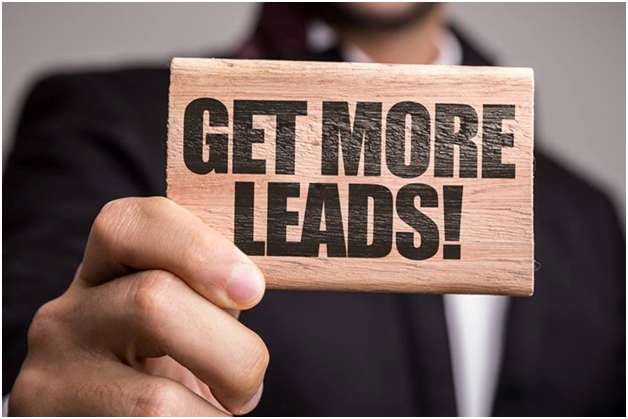 VISUAL ADS unlike the Google search ads like vast content, text which may increase the tedious to the viewers, so they expect some more effective and attractive things from you. So you should attract them with effective banners, images and videos etc with Google display network. DIFFERENT PRICING MODELS it would be possible for advertisers to pay with CPM (Cost per Mile) benefits the advertisers as cost per 1000 views and it will work out cheaper than cost per click. If you’re paying 90p per click, but the CPM works out at £10, then as long as you get more than 12 clicks you’ll be better off using the CPM model. This is a great way to save money and improve your ROI with high performing ads.